For grades 5 and 6, school supplies will be on sale online only from April 15, 2019 to June 16, 2019. Late orders will begin June 19 through July 17. Enter the school ID NOR609 when purchasing online. The NIS Buy One Get One Free Scholastic Book Fair will be open until April 18 (book fair closes at 9:00 am). TISD Spelling Bee Champion Jessica Nguyen Ho set to compete at the Houston Public Media statewide Spelling Bee on Saturday, March 23. Tomball ISD was well-represented at the Destination Imagination Regional Tournament with four TISD schools advancing to the State Tournament. 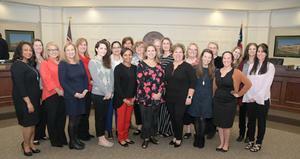 Tomball ISD’s Professional School Counselors are celebrated for the impact they have on students through academic support, social and emotional guidance and career development. 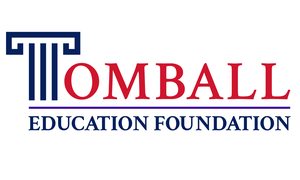 Tomball ISD educators at 10 different campuses had their education dreams come true when the Tomball Education Foundation awarded the worthy educators with a combined $51,043 in grants to be used on innovative projects they submitted through the process. 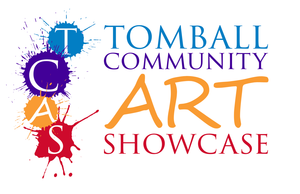 Tomball ISD has implemented a new online payment system for parents called School Cash Online. 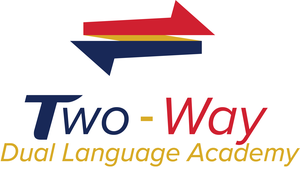 Please create an account for your student. Click on the headline for more information.